Located on 20 acres in Galloway Township, NJ, this 125,000 square foot senior Living Center features a continuum of services which include assisted living, short and long term nursing care, Alzheimer's care, respite care and fullï¿¼ rehabilitation services all under one roof. 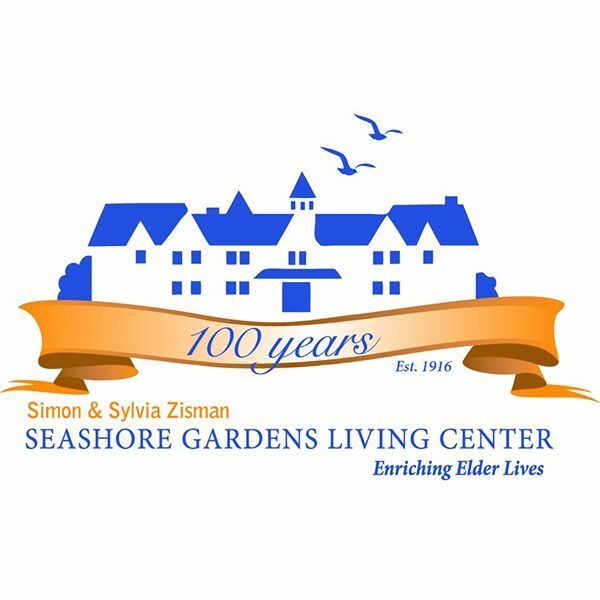 The Living Center brings together Seashore Gardens' nonprofit tradition of caring for seniors for nearly 100 years, to a picturesque, convenient location. With an Atlantic City dècor, boardwalk theme, Cafè, Gift Shop, Fitness Center and 4-Hole Putting Green, Seashore Gardens Living Center is truly an environment for living. The Center was designed to be just like home ' elegantly decorated dining rooms, spacious accommodations, a beauty salon and atrium, create an atmosphere to share memories and make friends.